This urban travel backpack will provide the best city traveling experience. Padded straps are so delicate that your shoulders won't get tired even after long city walks. Sratch-proof and water-resistant fabric ensures maximum safety during traveling. 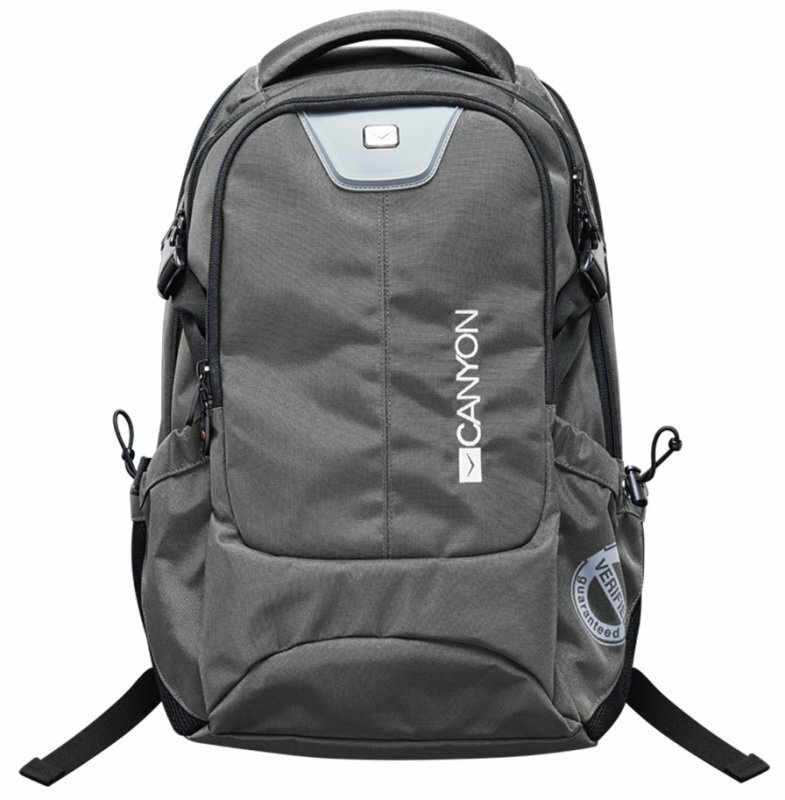 Everything you need will fit inside this backpack - it has a separate laptop compartment and 5 internal pockets for small things. And don't forget your lunch - it will stay safe for a long time due to the ventilation system of this backpack.